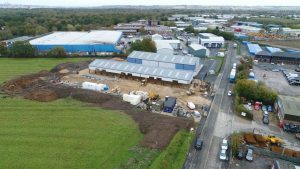 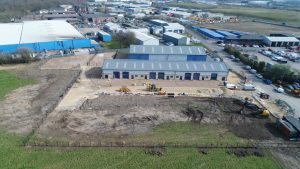 We are pleased that the build has progressed as scheduled and we are looking to complete these units in the middle of April 2019 and have received an excellent range of enquiries and all units are under offer or let. 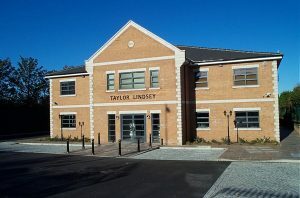 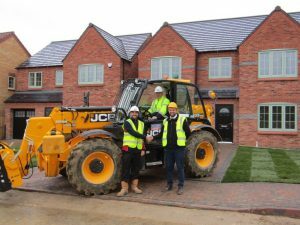 Taylor Lindsey require fully experienced residential groundworkers for new housing developments in Lincoln. 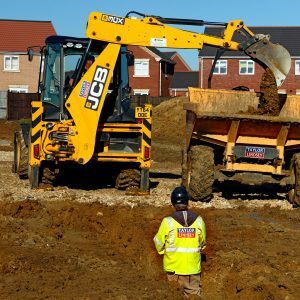 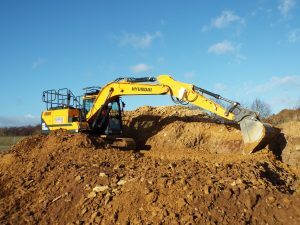 Must have good knowledge of all aspects of residential groundworks. 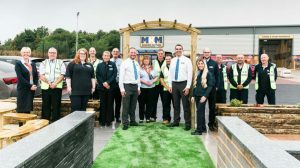 Gangs or individuals.